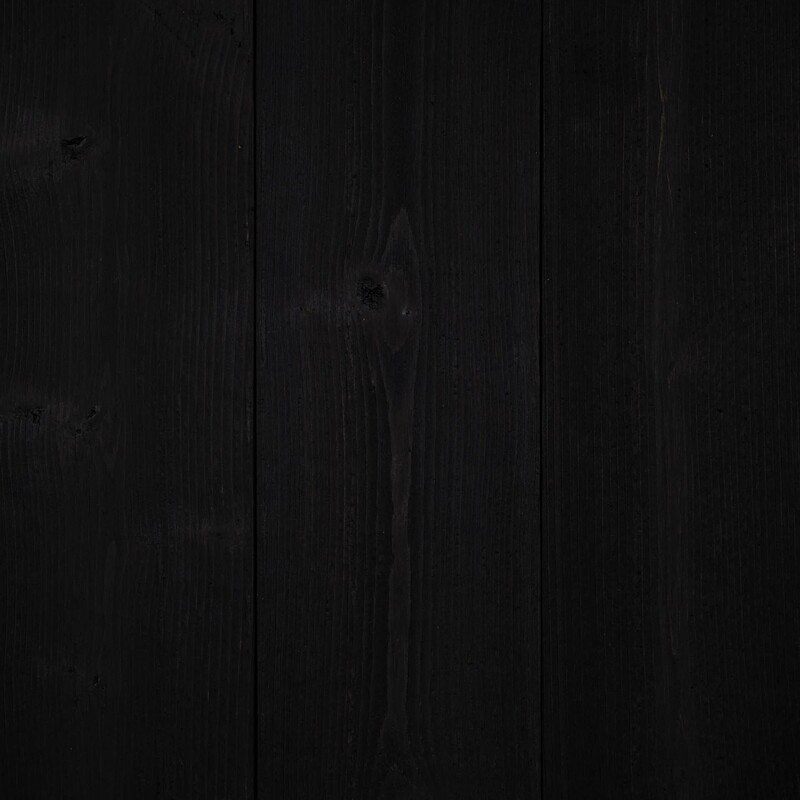 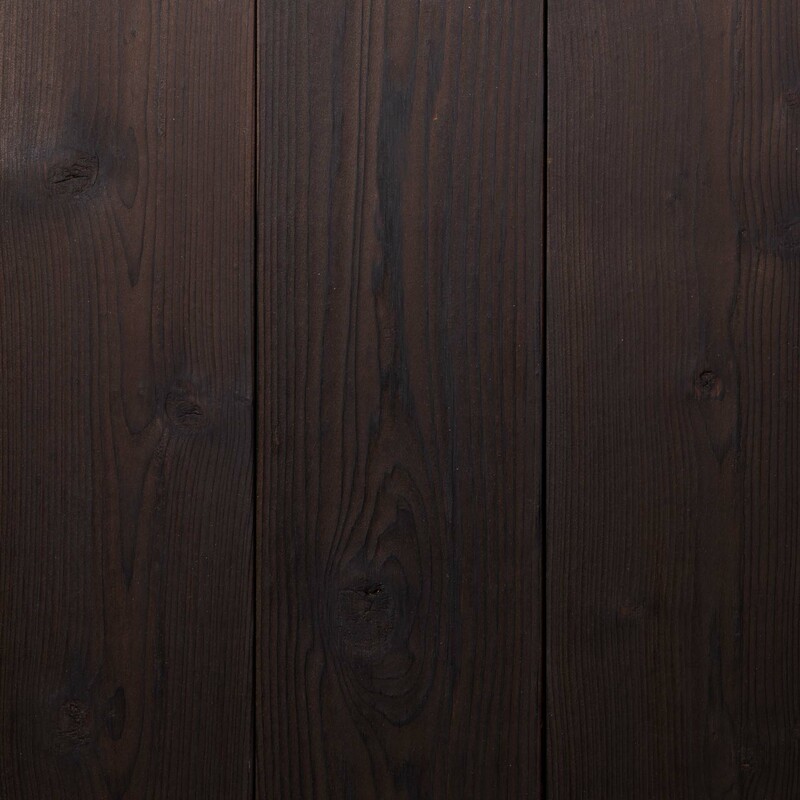 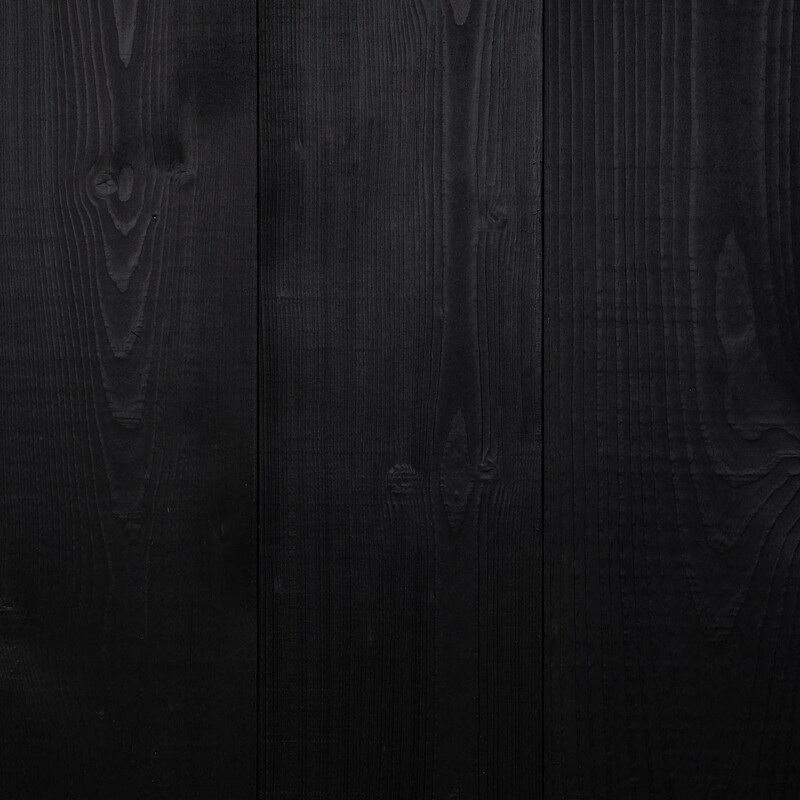 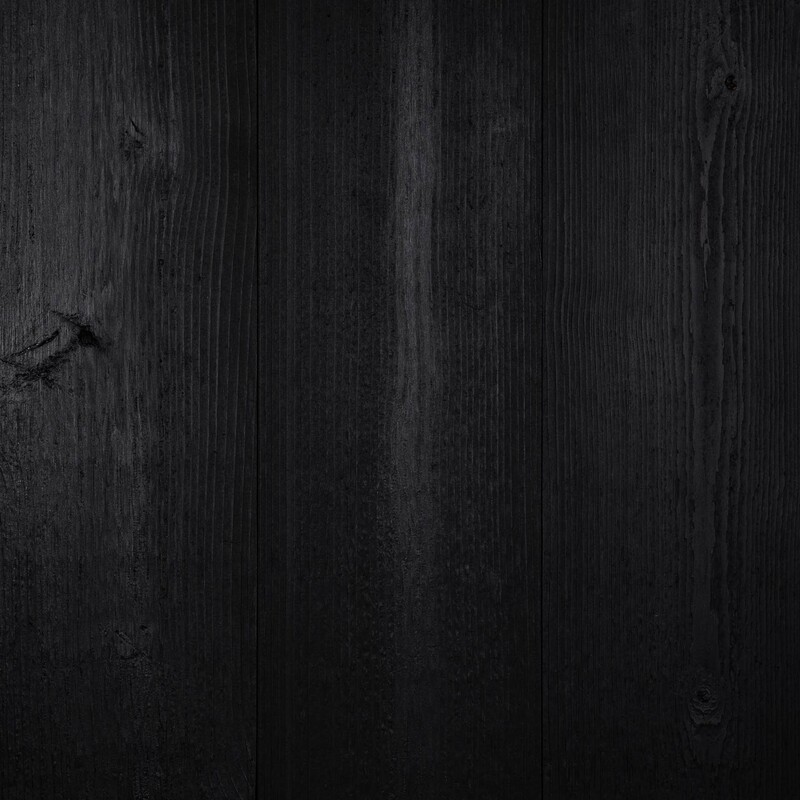 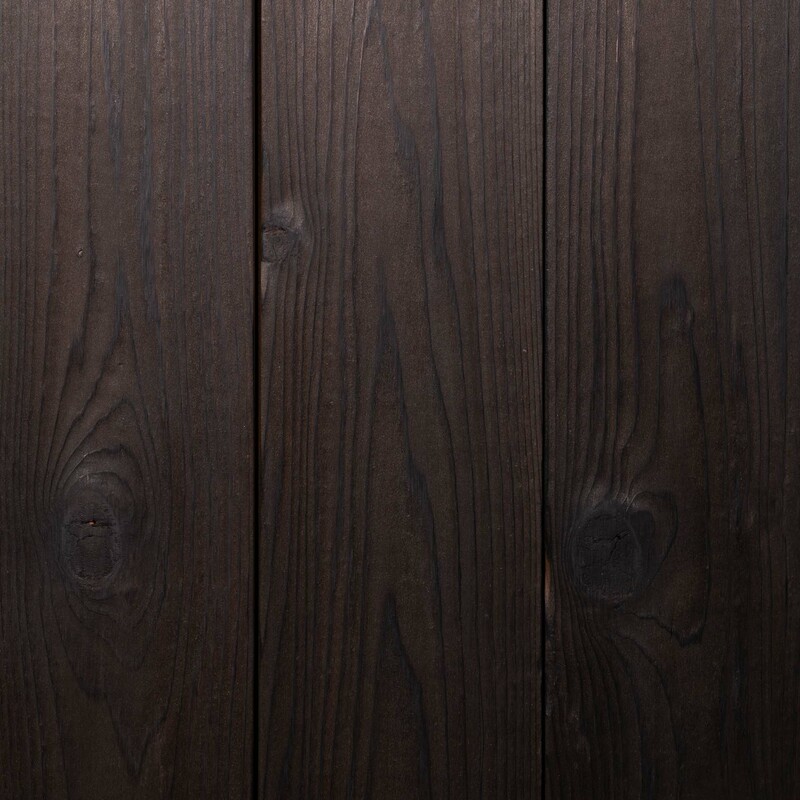 Shou Sugi Ban (also known as Yakisugi) is the traditional Japanese art of charring wood to create a blackened, charred finish with unique properties and characteristics. 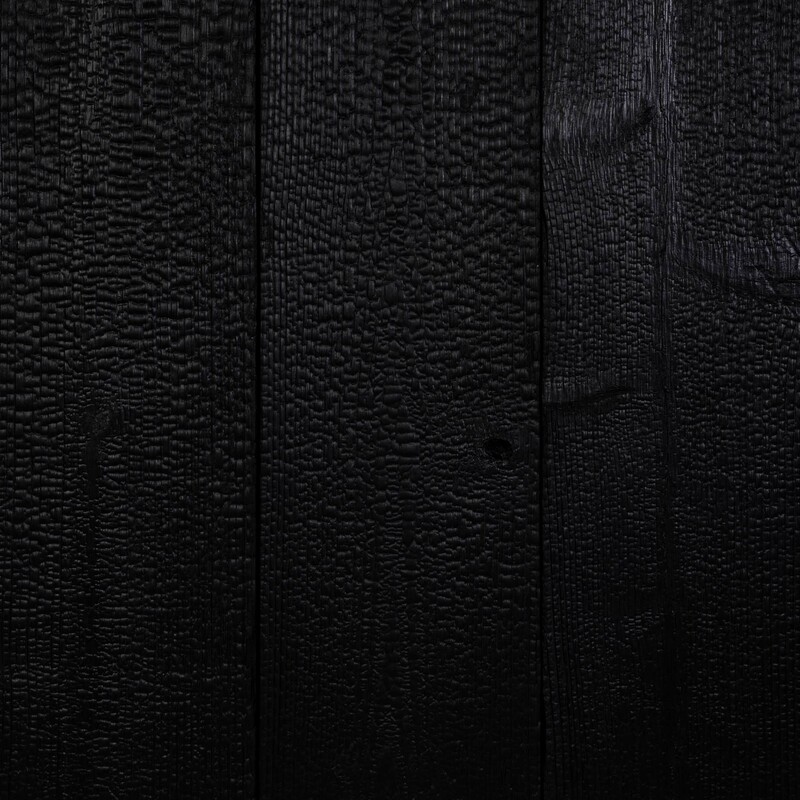 When traditionally applied, the Shou Sugi Ban process creates a layer of carbonization on the wood which offers a degree of natural resistance against water, fire, rot, and insects. 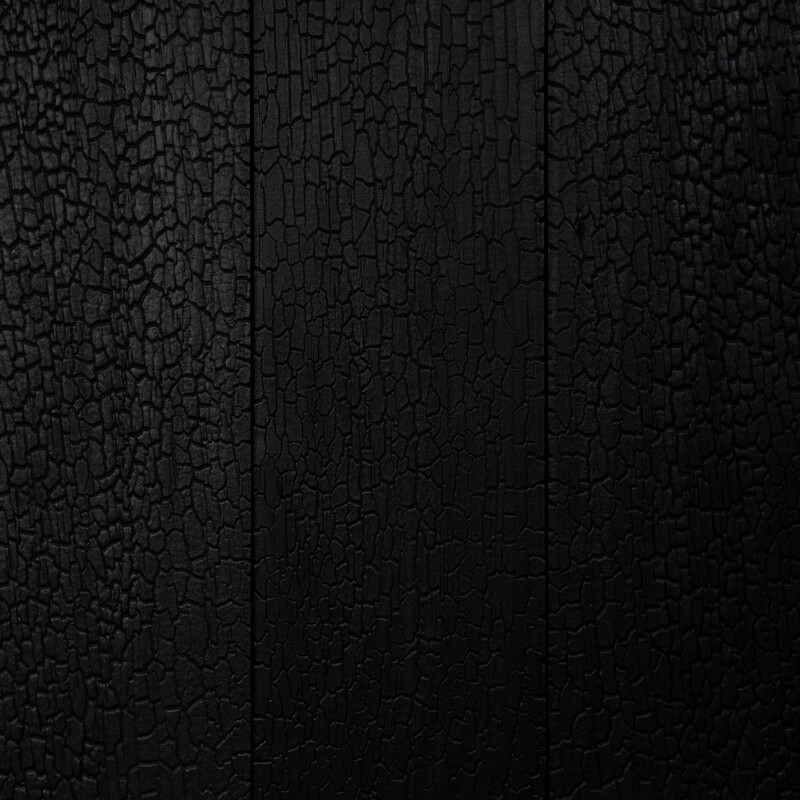 This blackened surface ages with the elements, creating a stunning patina. 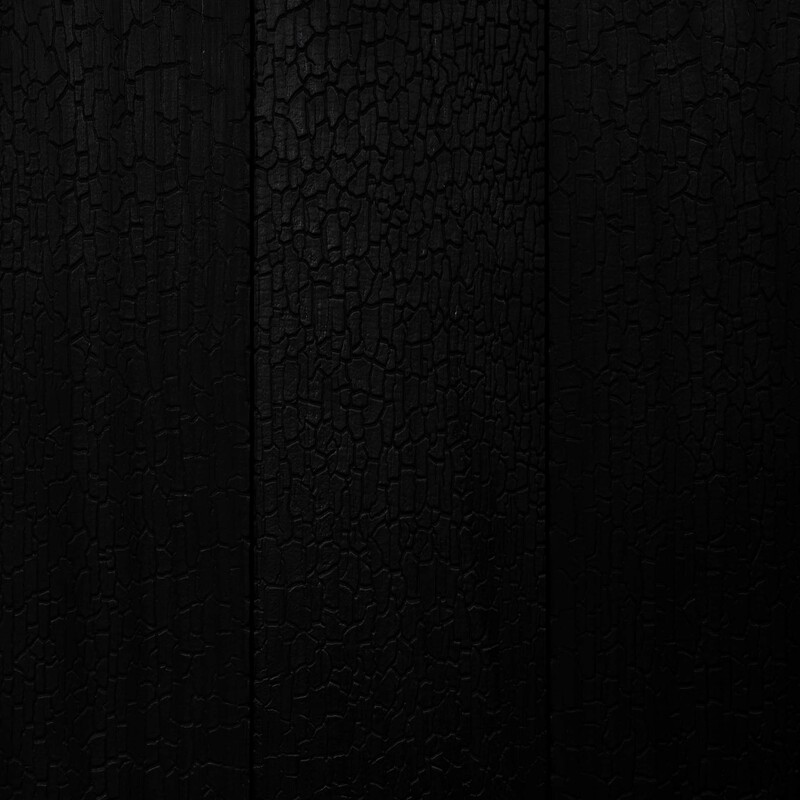 When applied for aesthetic purposes, the charring process creates unique shapes, textures, and tones that cannot be replicated through paint or stain. 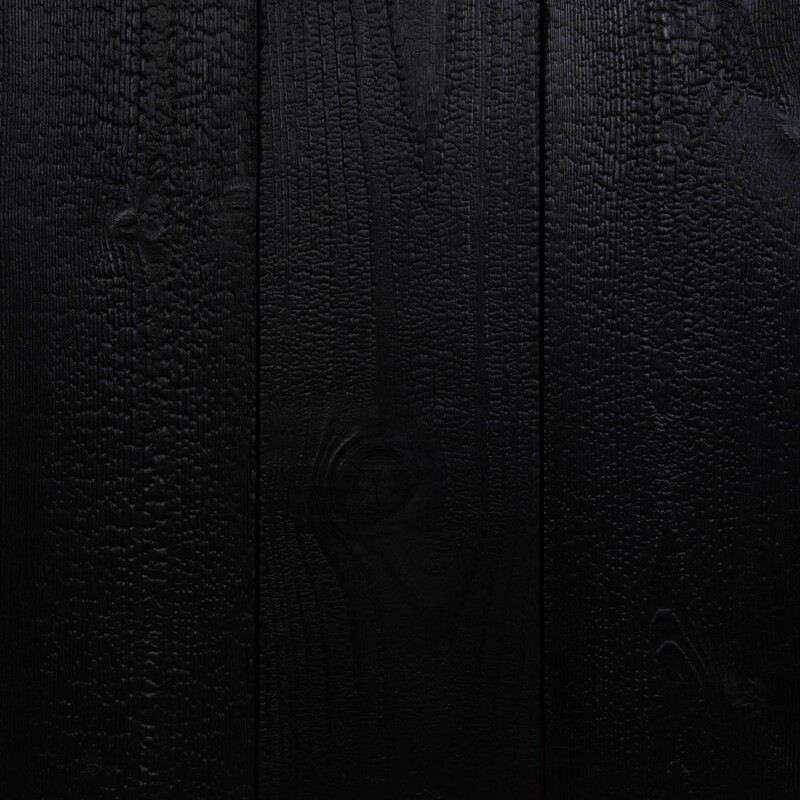 Products featuring an aesthetic application still gain the natural benefits of this carbonized layer, but can be supplemented with additional finishing and sealers to create a stable and less delicate product. 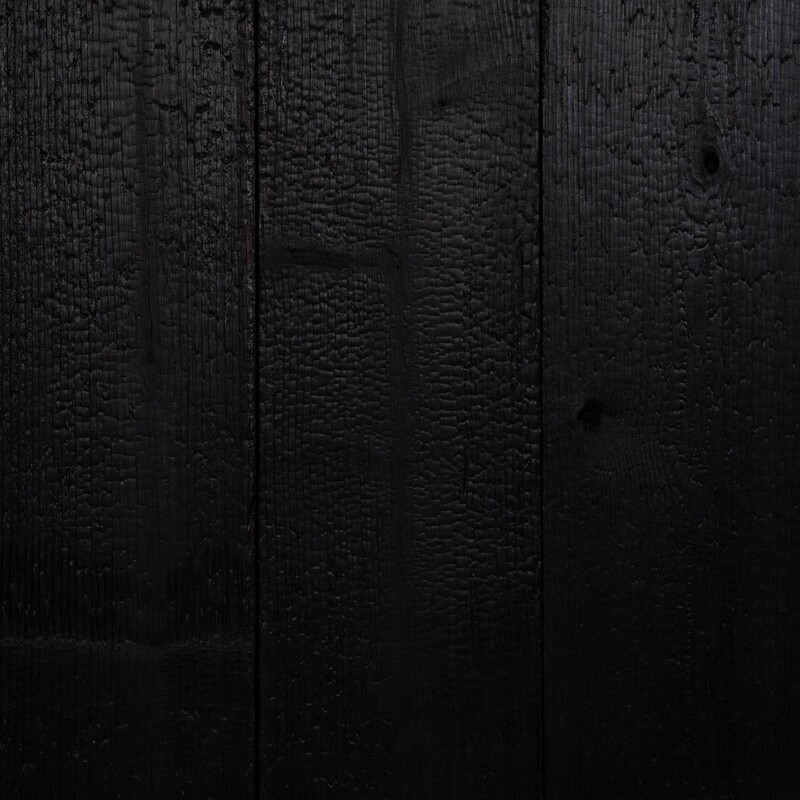 We offer a number of Shou Sugi Ban wood treatments, with varying levels of char and color characteristics. 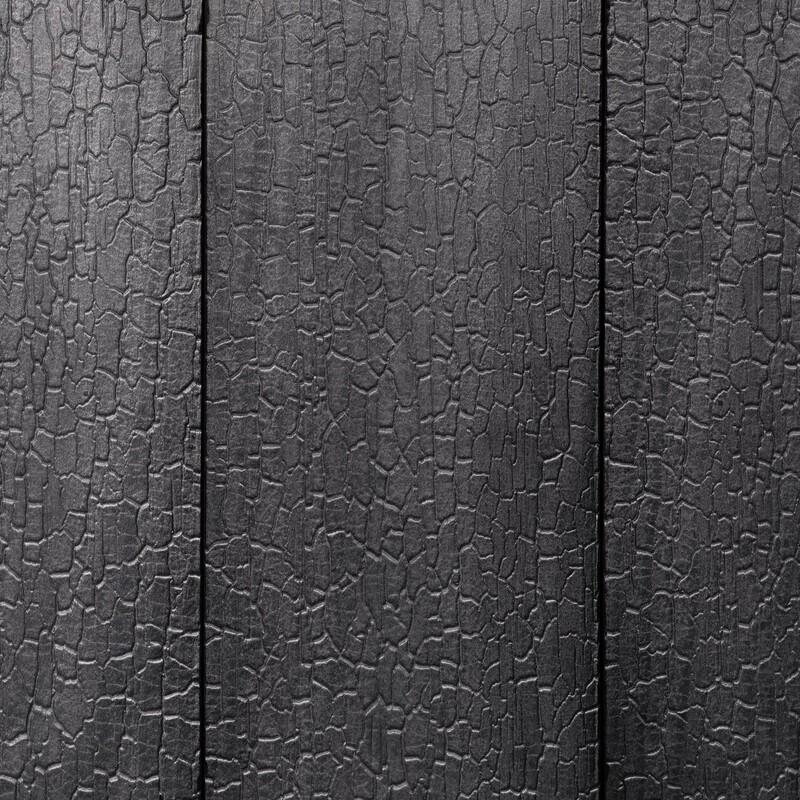 We also offer sealed Shou Sugi Ban, making a more durable product for transport and protection against the elements on exterior surfaces. 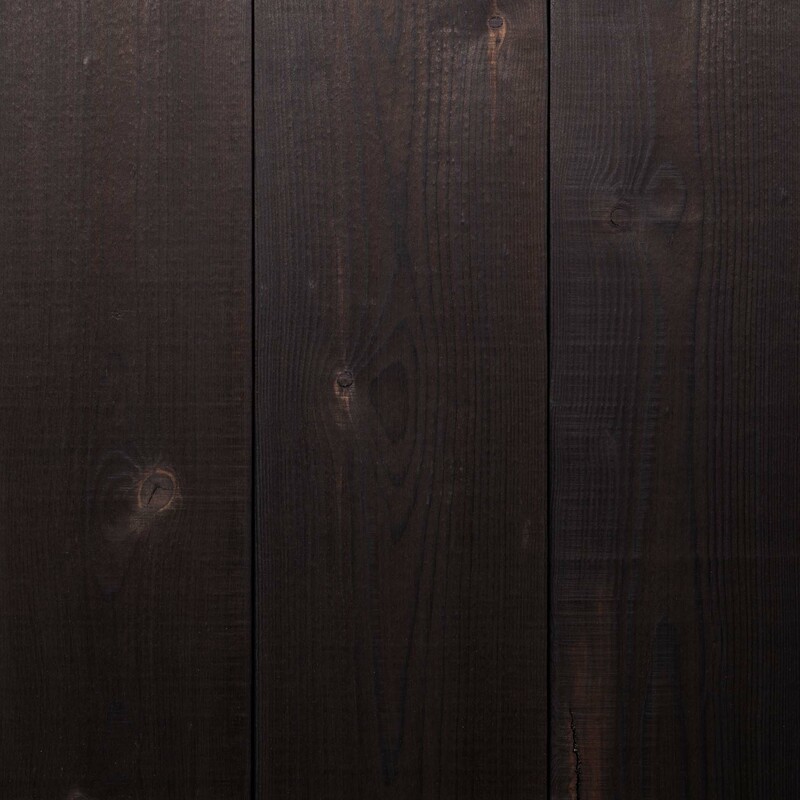 Our charring process can be applied to our Cedar, Northwestern Spruce, and White Oak product lines. 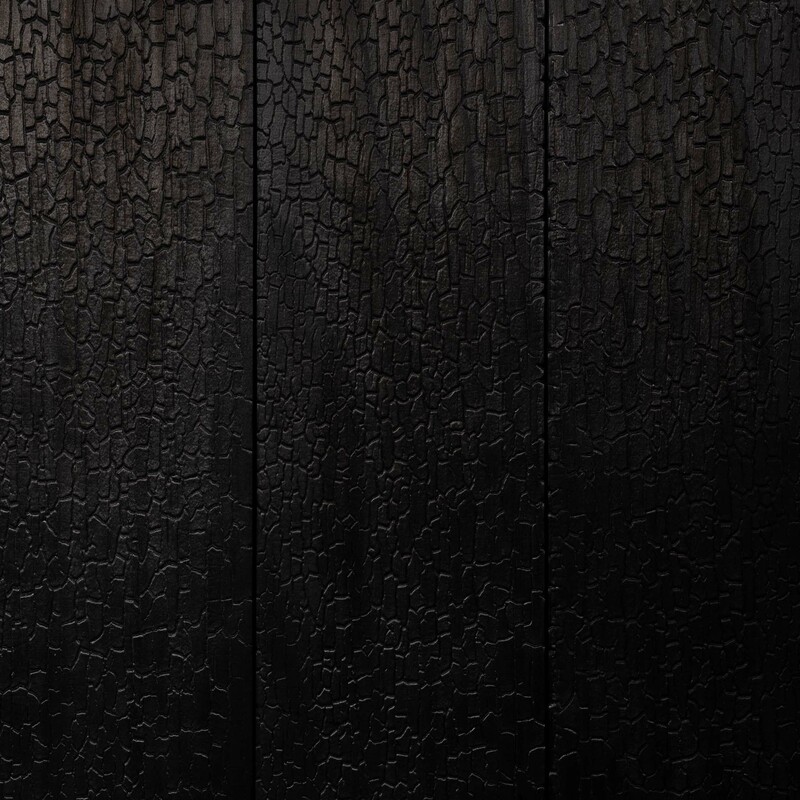 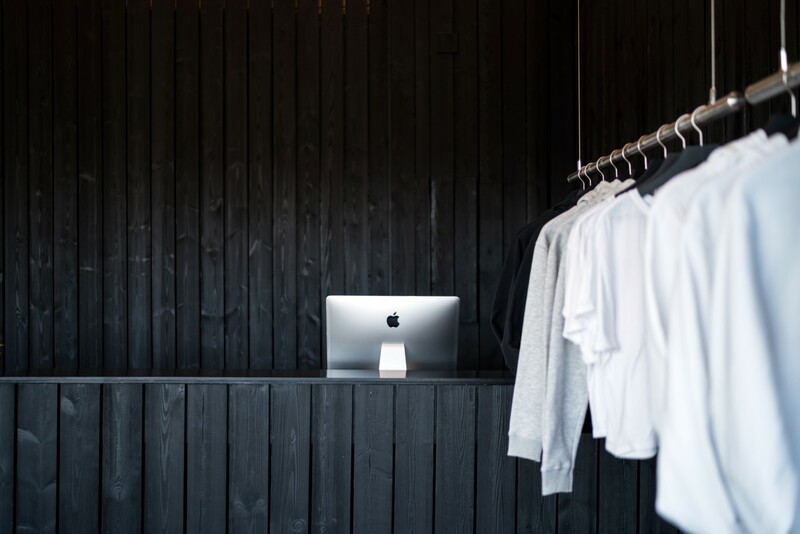 Alternately, our three Dāku Ban options are specially designed to mimic the rich black finish of Shou Sugi Ban without any charring whatsoever, for sensitive environments and installations.